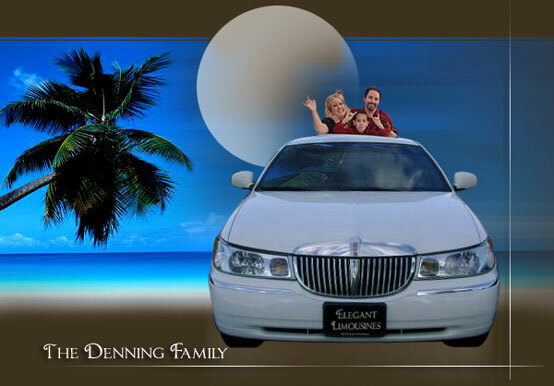 Elegant Limousines is a Family Owned and Operated Luxury Transportation Service. We Pride Ourselves On Providing On Time and Professional Courteous Service. Don"t be Fooled into booking with other services based just on price. We Do Our Best To Out Do Ourselves with Every Service That We Provide. Let our Professional Staff and Specially Trained Chauffeurs Make Your Wedding, Special Event or Night Out A Memory to Last a Life Time.